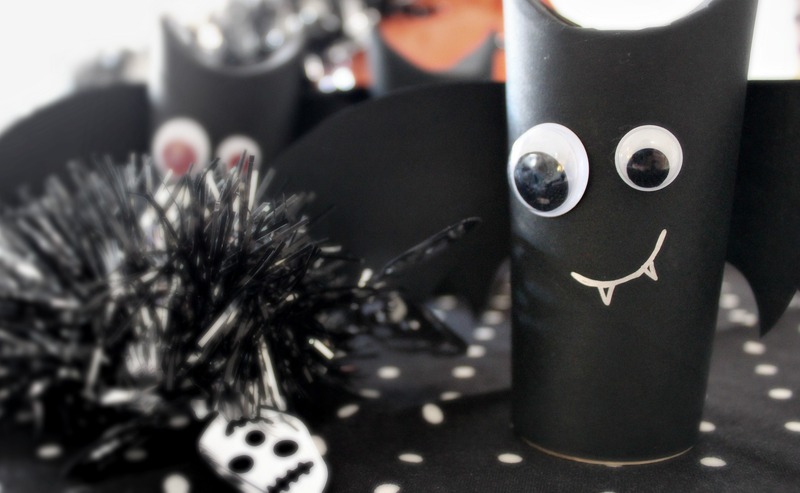 4 Fun & Easy Halloween Crafts! 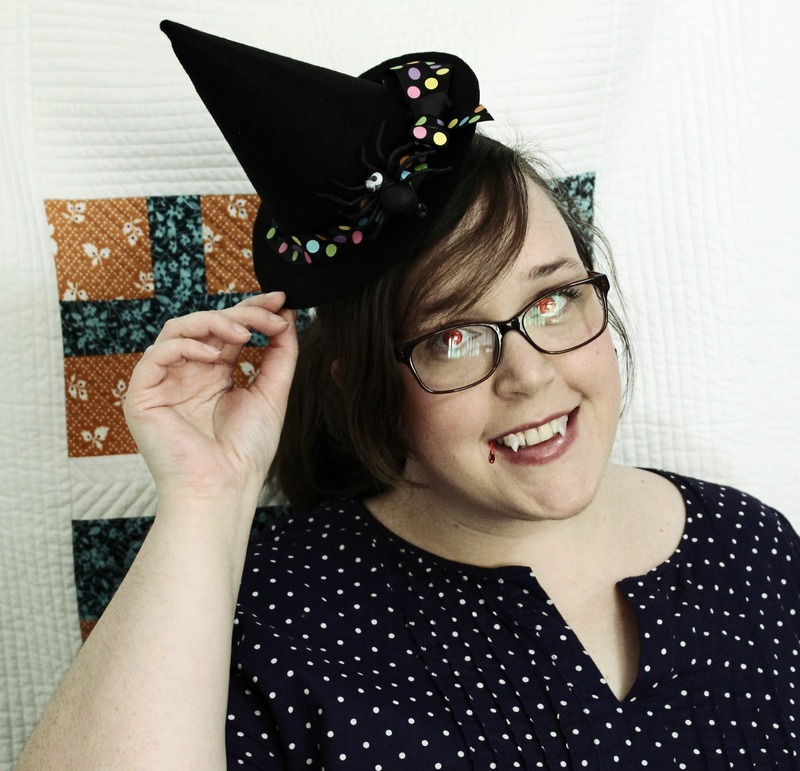 With Halloween just around the corner, I was inspired this week to make some fun little Halloween crafts to share with you! First are these adorable little bats made using toilet paper rolls. These little guys are super quick to make and are perfect for little hands to get involved in! Next, is a really simple and very easy paper craft: Paper Pumpkins! 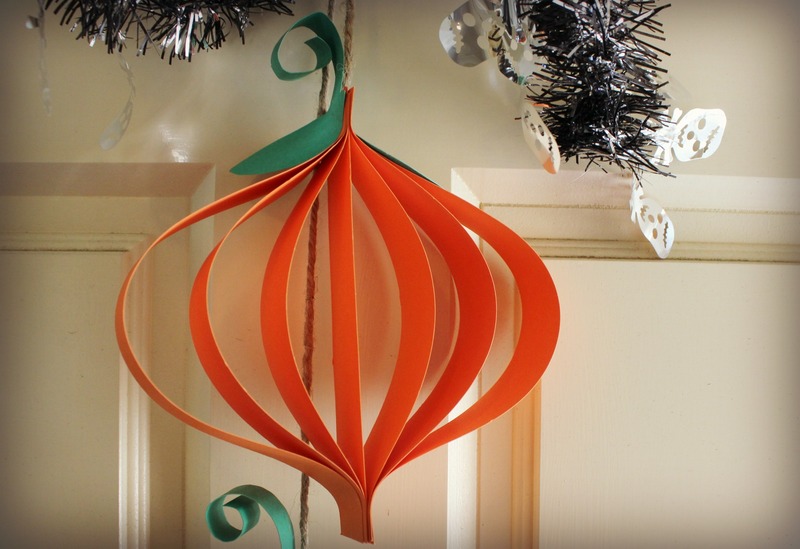 They remind me a lot of those paper lantern decorations you’d make in primary school for Christmas, but this time your using the more traditional colour of Halloween – orange! This next one is my favourite. I think it’s a whole lot of fun and is simplistically effective! 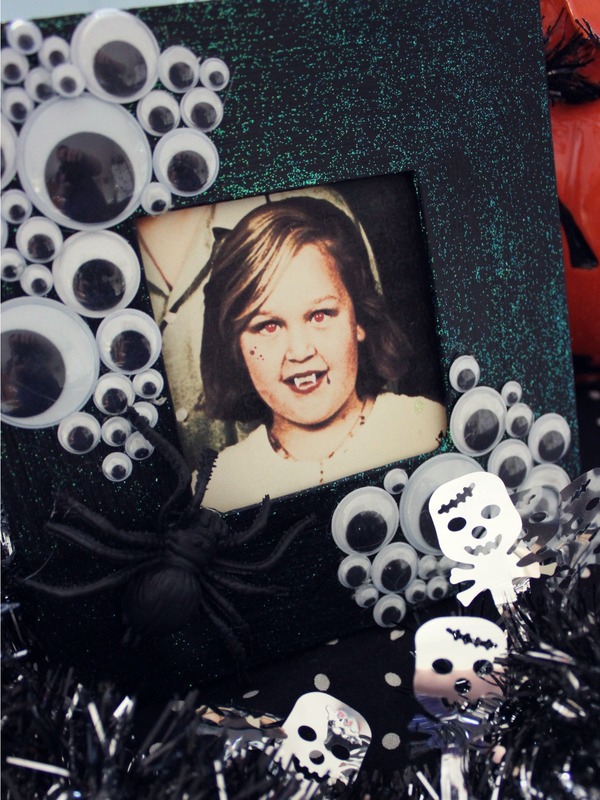 The photo used in this Google Eye Photo Frame is of me as a little girl which I altered using PicMonkey, making me look like a scary Vampire girly thing. For instructions on how to make all of these crafts, check out the video at the beginning of this post! So adorable! I like all of them. The bat and witches hat are so cute. Ps I liked your Halloween table in the background. Cheers to you for a fun and happy Halloween!! Amanda, thank U 4 the ideas, this year, I will be a legend with my grandchildren, designing the bats and hats, they will thing I’m a cool granny.